These rich soils enable you to live the best conditions of the four seasons and also give us very healthy and delicious foods throughout every season. Thus, we are able to eat healthily and prepare for each season the best way. Here is the perfect time to prepare for the spring and summer months! Healthy foods that announce the arrival of spring keep us full and provides us with the vitamins and minerals our bodies need. And while these delicious spring fruits and vegetables are there, people do not even get close to unhealthy snacks! It is now time to replace the foods we consume in winter with spring food and lighter flavors. 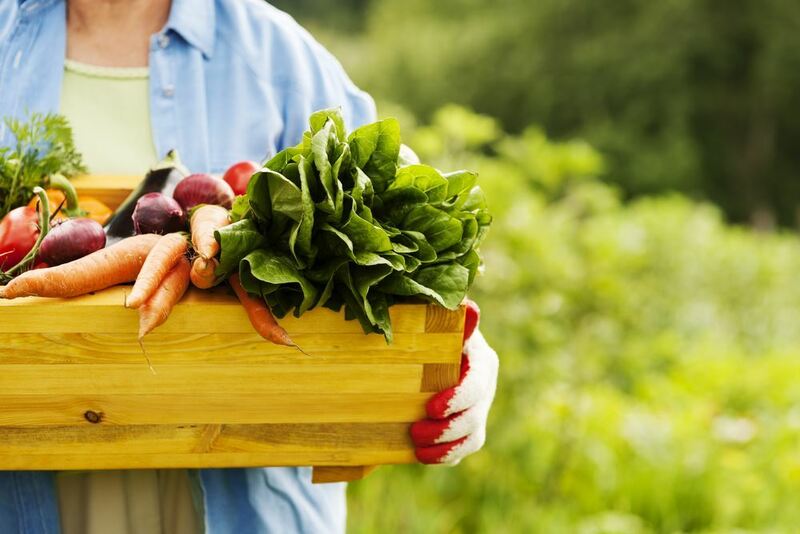 Here are the 8 healthy foods which will enter our lives with the arrival of spring! The right time to consume artichoke, known for its positive effects on liver health, is in the spring months. Artichoke, a wonderful protein and fiber source makes you feel full for longer periods of time by preventing hunger crises. In addition, cynarin in its content naturally reduces bad cholesterol. Moreover, it is also low in terms of calorie. For this reason, it is necessary to eat artichoke often during spring months. 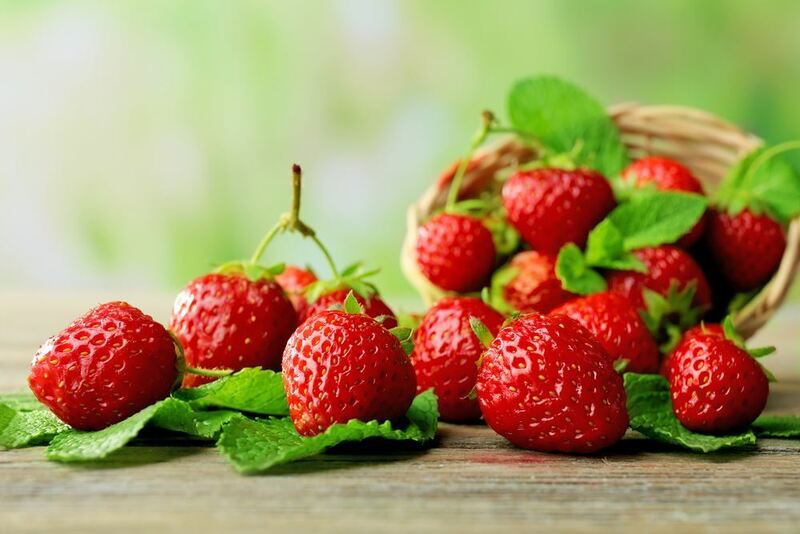 Strawberry, a delicious spring fruit, is a real vitamin C source. It is also a healthy antioxidant and fiber source. This wonderfully low-calorie fruit makes you feel full for a long time, while also supporting your immune system and providing protection against increasing epidemics, particularly in spring. 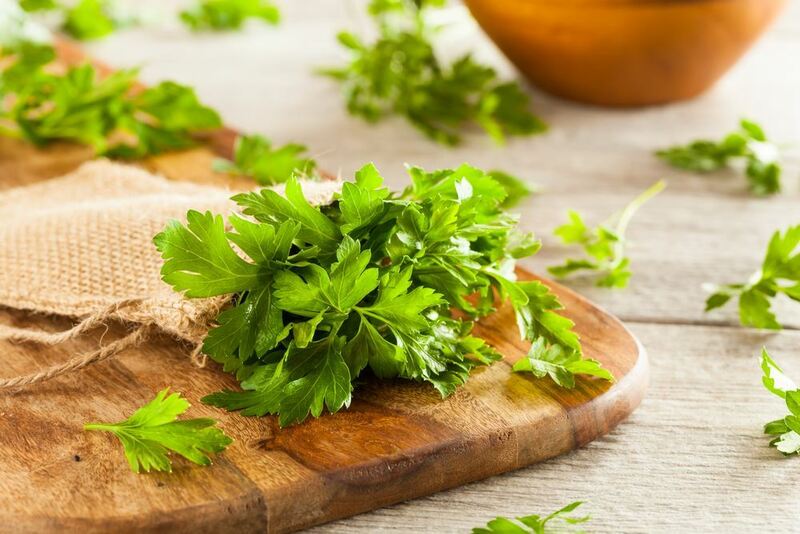 Another healthy vegetable which announces the arrival of spring is parsley and has diuretic property. It also strengthens the immune system with its rich vitamin content, and it also provides relief from the feeling of fatigue often experienced during the spring months. Plum, which we miss very much during the winter is one of the fruits rich in fiber. Due to its rich fiber content, it helps reduce appetite by swelling rapidly in the intestines. It is also very useful for eye health. Asparagus, rich in vitamins such as A, C and K vitamins, is a very healthy spring vegetable. Accelerates metabolism and is a natural fat burner. Asparagus is also a true cancer fighter, reinforcing immunity through its antioxidant properties. Beet which is a spring vegetable is rich in protein, carbohydrates, and dietary fibers. It is also a source of vitamin and minerals. Because of this rich content, it has numerous health benefits. 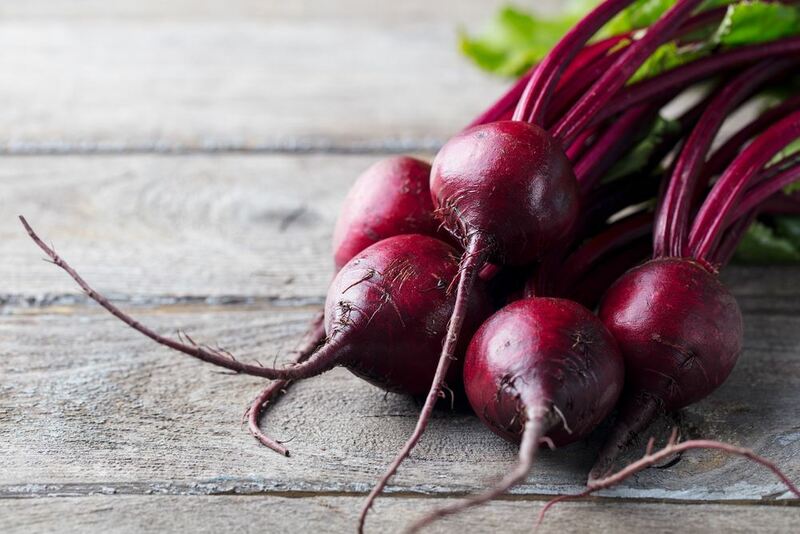 Beet is a powerful antioxidant and stabilizes the stomach acid and contains cholesterol-lowering components. 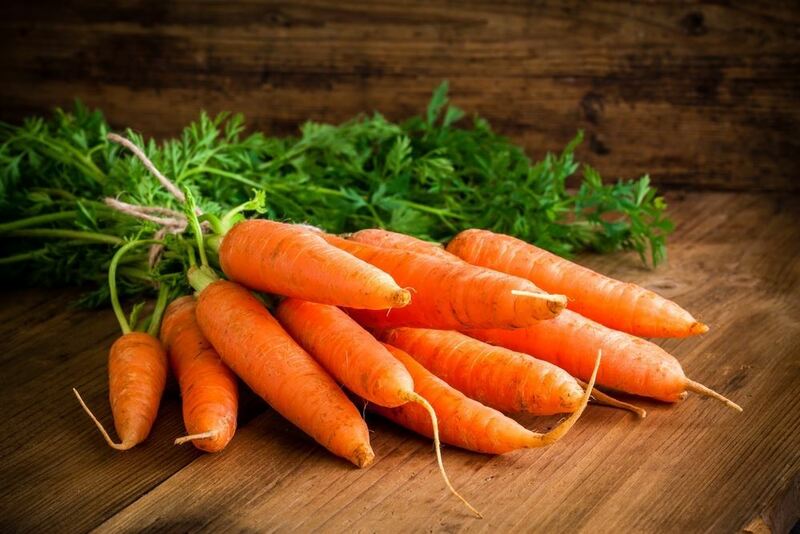 Carrots which are essential for salads and other meals are a true source of vitamin A. This has positive effects on liver, eye and bone health. In addition, it contains vitamin K, vitamin B6, calcium, copper, folic acid, thiamine and magnesium in serious proportions. With this rich content, it is especially beneficial to consume plenty of carrots during the spring months. Purslane which is another healthy spring vegetable is very rich in terms of omega-3. Moreover, the benefits do not change whether consumed raw or cooked. For this reason, this delicious vegetable, a true cancer fighter, should be consumed plentiful during spring.